Born on December 4, 1964 to Patricia Adelaide Tomei and Gary A. Tomei, Marisa Tomei is an American actress. She was first seen in As the World Turns in 1983. With The Cosby Show and My Cousin Vinny, Marisa came into the limelight. What women want, Anger management, Wild Hogs and Parental Guidance are some of her other projects. Untamed Heart, The Paper, Unhook the stars, Cyrus and Love is Strange are some of her good works. 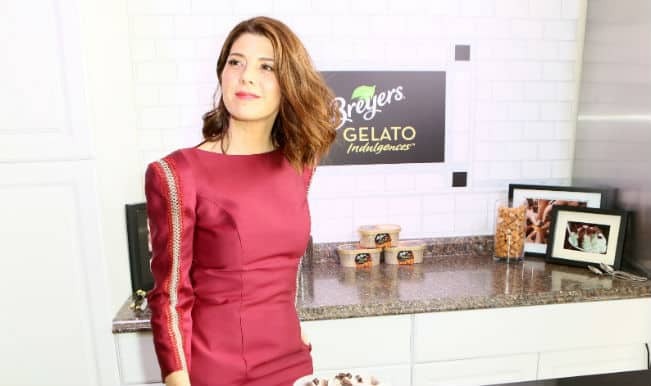 Marisa Tomei to play Aunt May in Spider-Man movie?